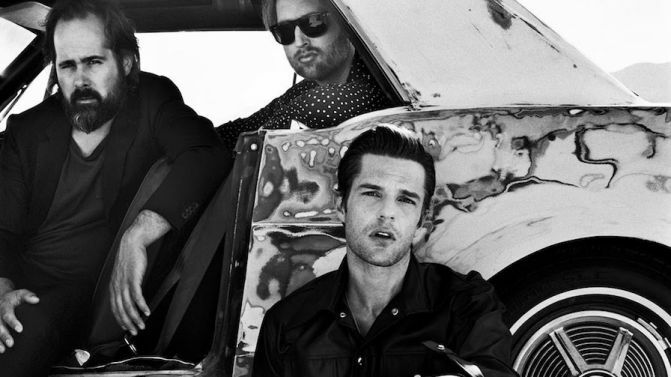 Las Vegas rockers The Killers have added a second Australian support act to their upcoming tour down under. Having already locked in support slots for their friend Alex Cameron in February, Brandon Flowers and company have now recruited Aussie outfit Jack Ladder & The Dreamlanders, who are gearing up to release their new album Blue Poles on 4th May. 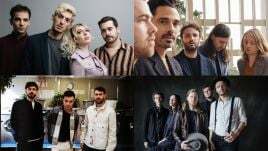 The band will open for Alex Cameron and The Killers at all of their upcoming shows in Brisbane, Sydney, Perth, Melbourne and Adelaide between April and May, and you can stream their latest single ‘White Flag’ below. The Killers are currently touring behind their latest album Wonderful Wonderful. Check out all the dates and ticket details for their 2018 Australian tour, below.